Here's a nice mockup created by dto based on the alleged iPhone 5 spy shot posted yesterday. 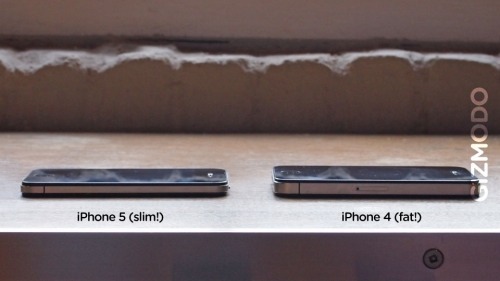 While the photo has been widely discredited, the mockup does give you an idea of what a thinner iPhone 4 might look like. Here's another one by Gizmodo.